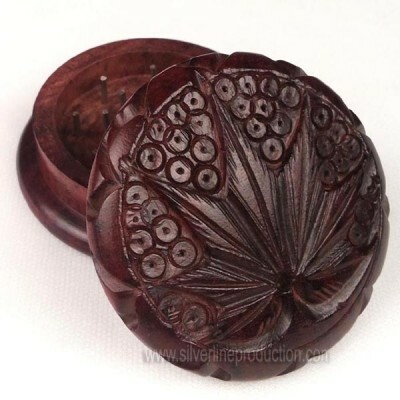 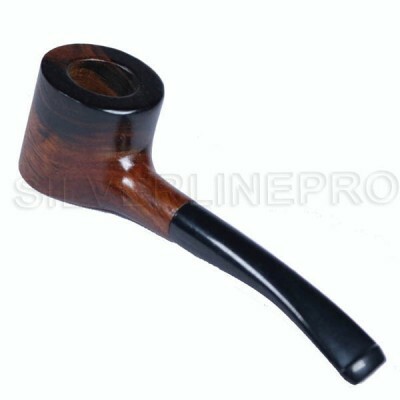 Silverline Productions presents the stunning collection of finest quality rose wooden vintage pipes. 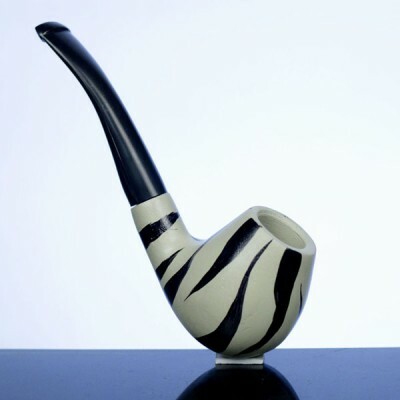 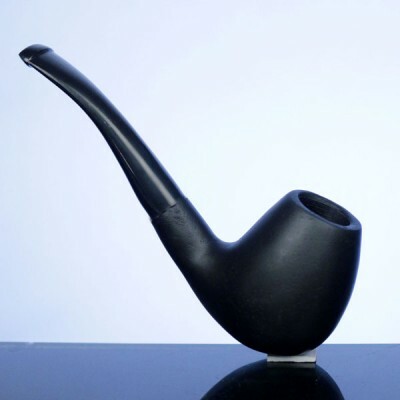 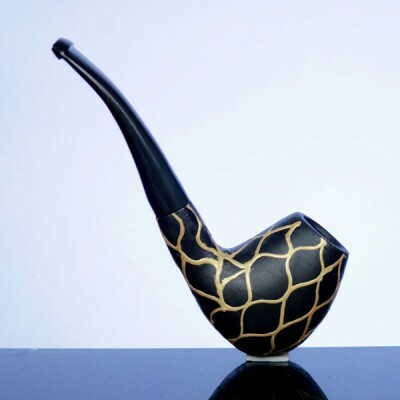 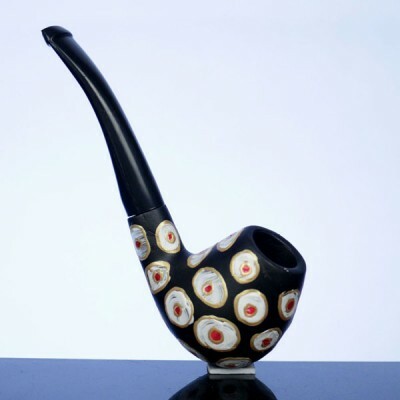 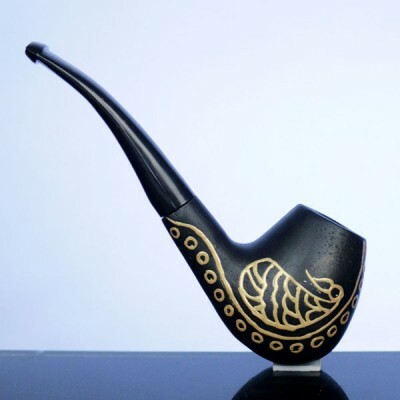 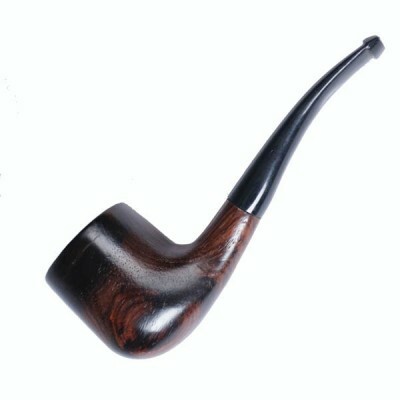 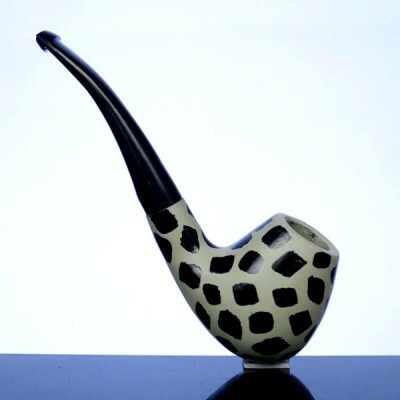 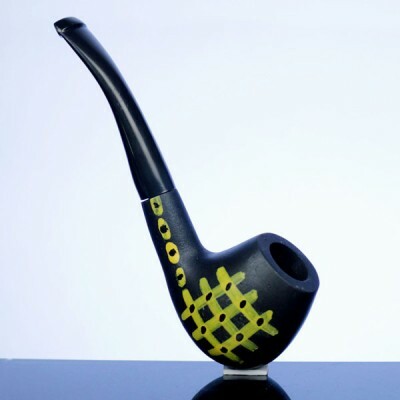 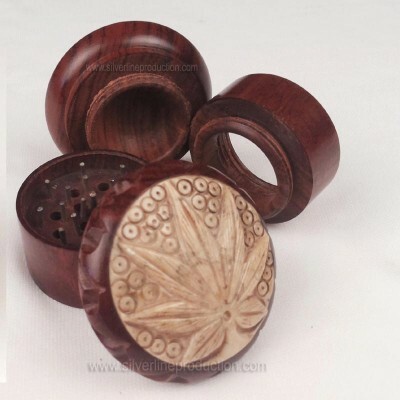 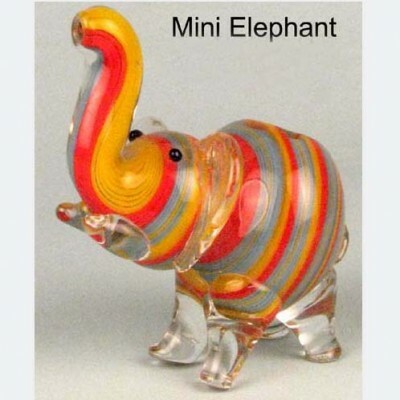 We are the manufacturers of the quality wooden tobacco smoking pipes. 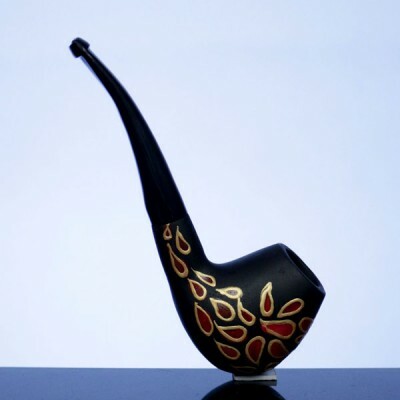 Each individual pipe is hand crafted by our master craftsmen. 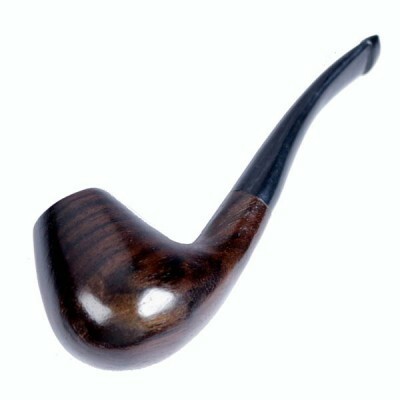 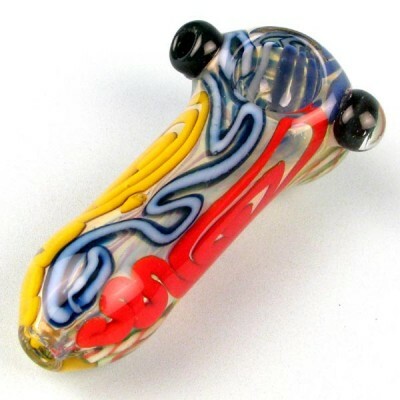 Manufacturing the vintage pipes is as challenging as the pipe itself. 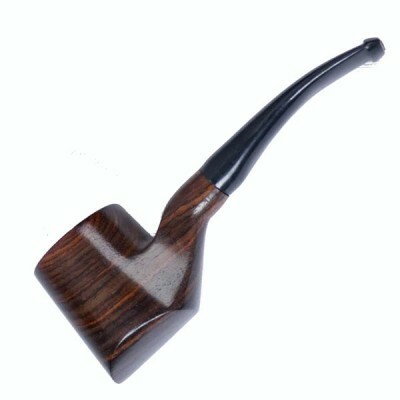 As the wood used for manufacturing the pipe is natural wood with unique grain pattern in the wood so the design of the pipe is same but no two pipes are similar in appearance. 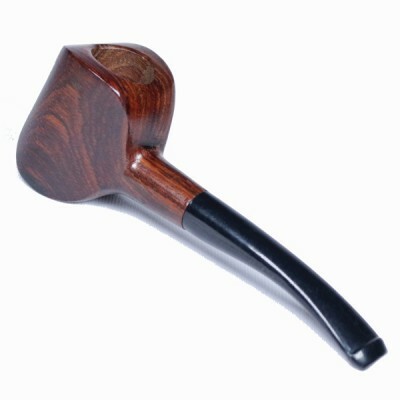 Our collection of the wooden pipe is stunning with the natural grain pattern in the wood. 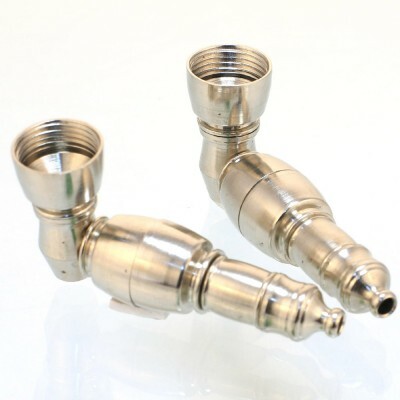 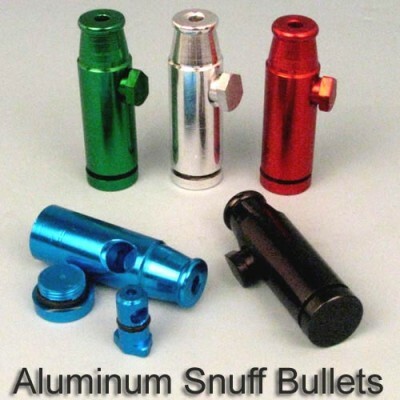 We have been innovating our pipes since 1996 and we focused more on the quality of the pipe. 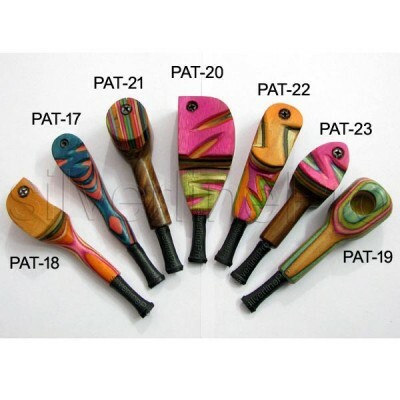 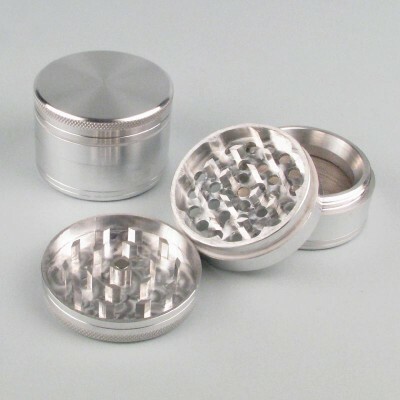 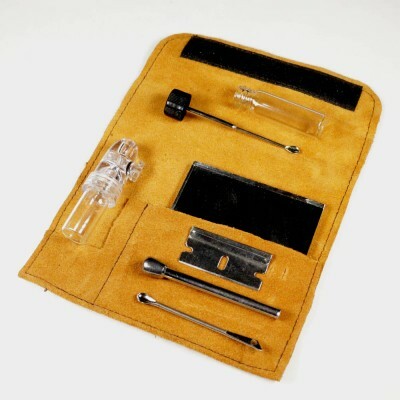 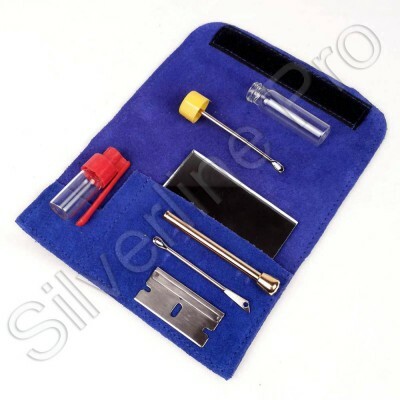 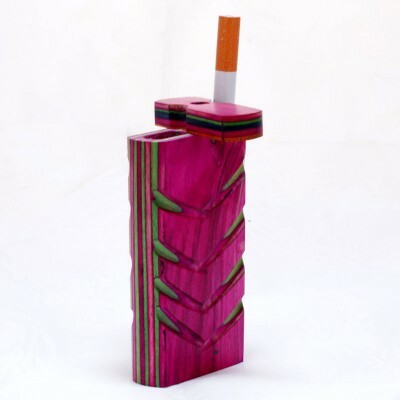 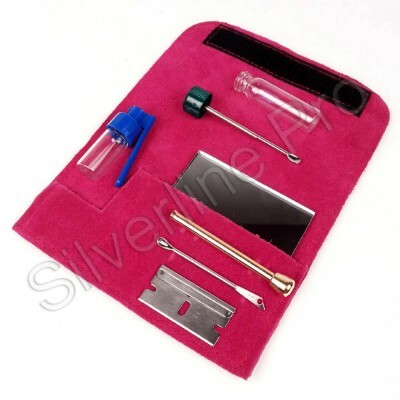 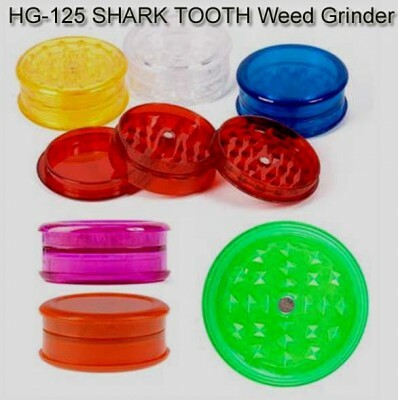 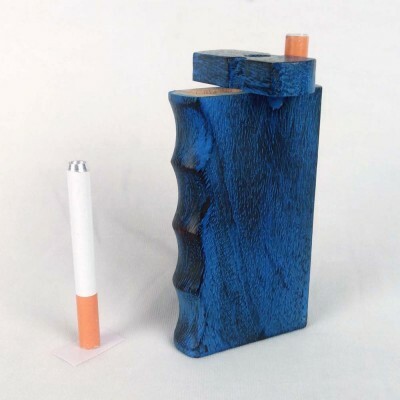 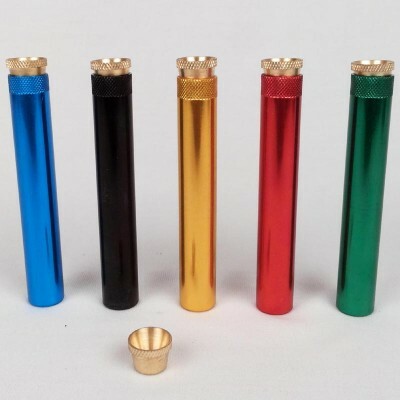 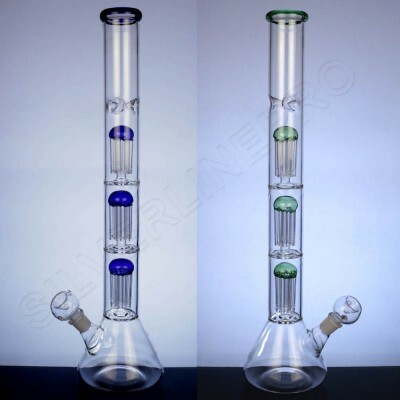 While smoking tobacco through our pipes, tars and moisture are absorbed by the natural wood and the smoker can enjoy the natural blended flavor of the wooden tobacco pipes. 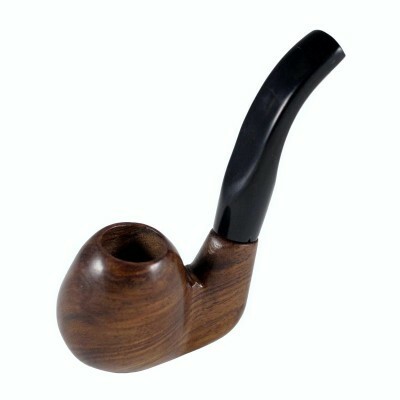 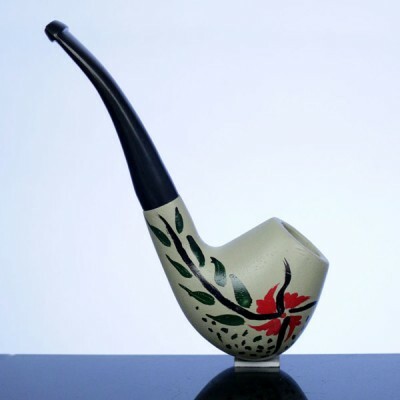 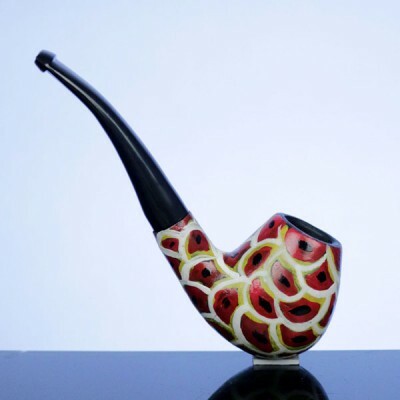 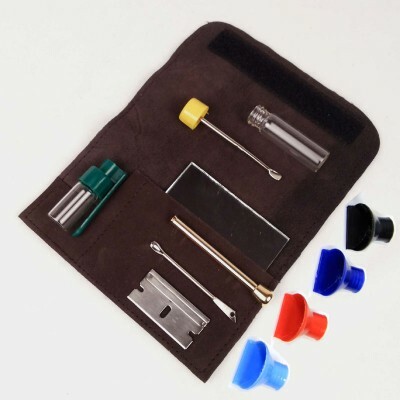 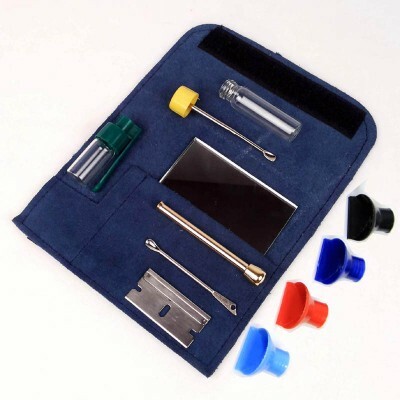 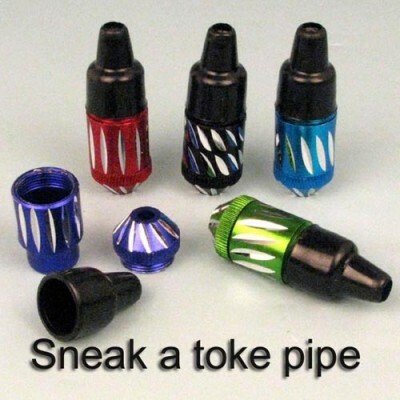 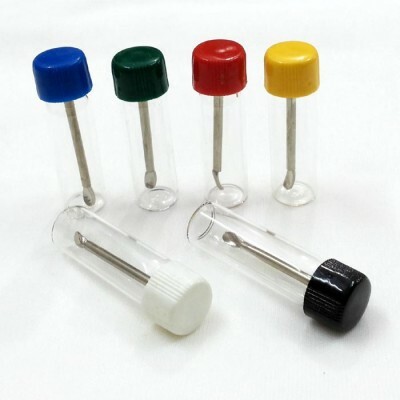 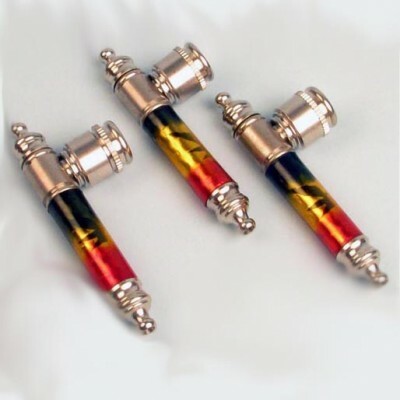 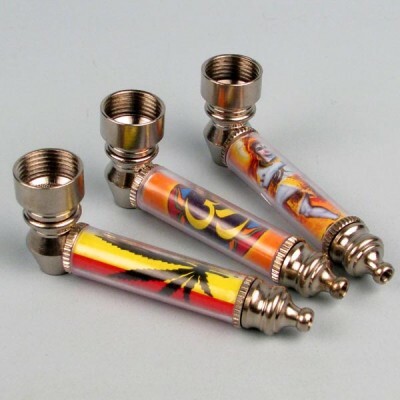 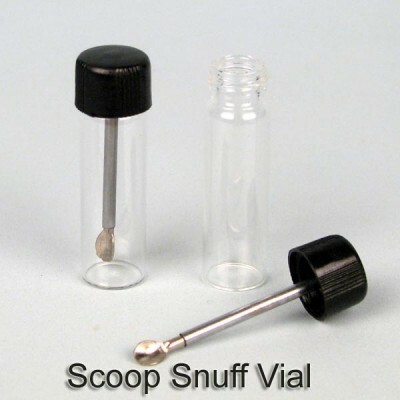 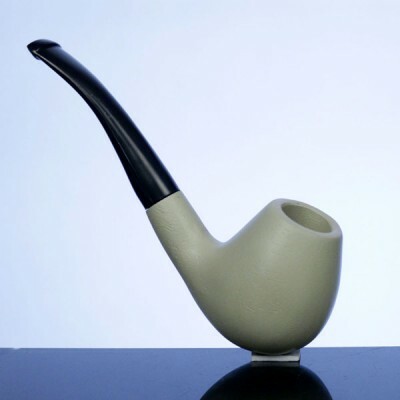 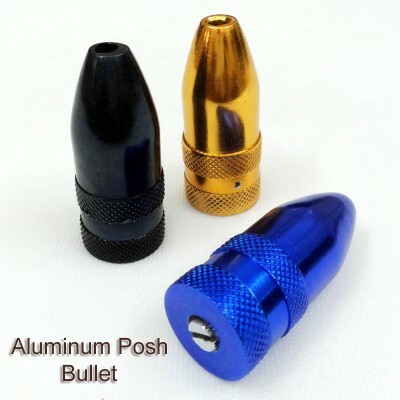 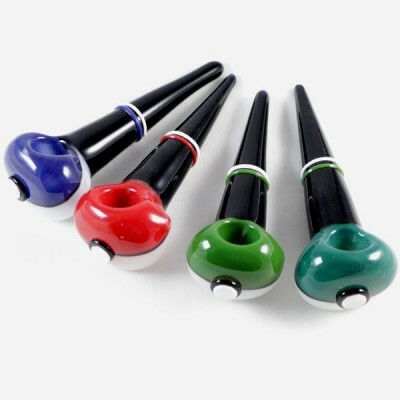 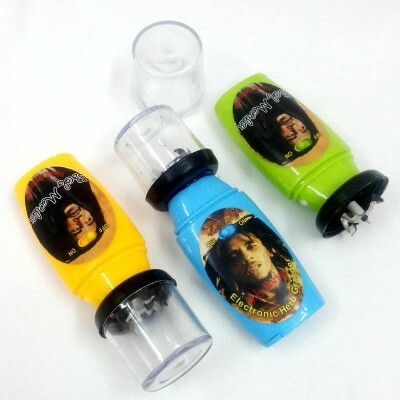 Our wooden tobacco pipes have the high quality Bakelite mouthpiece which can be readily cleaned with the metal poker.